We regularly post special offers over on Instagram and Facebook so be sure to follow us there. 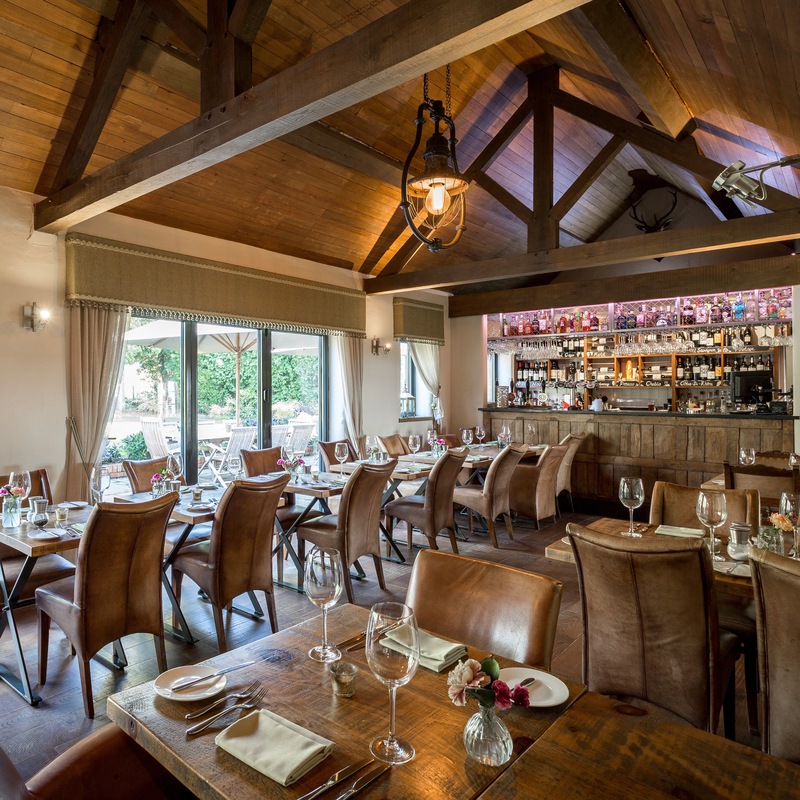 Tasting, À La Carte and Fixed Price Menus feature on different days offering Gareth’s sumptuous cuisine. 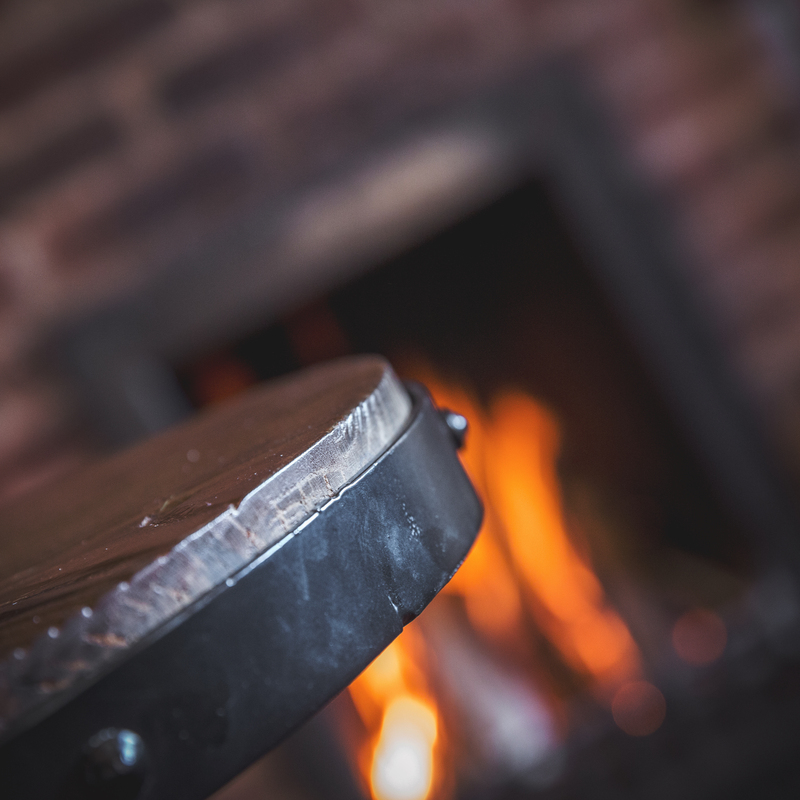 A perfect place to meet friends, relax and enjoy a drink or two by the open fire in winter or in the peaceful gardens in summer…. 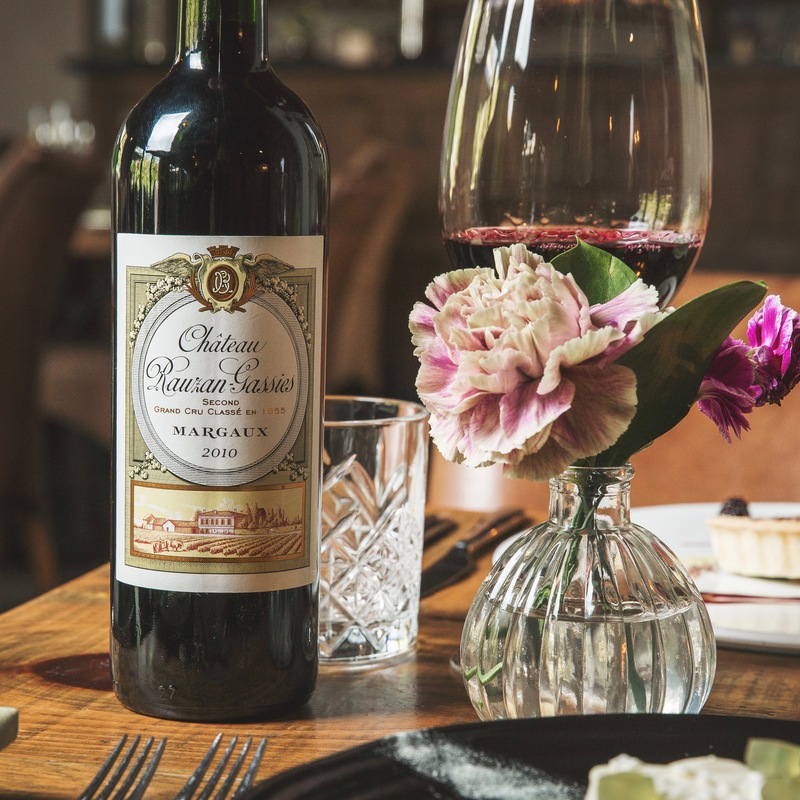 We maintain a broad wine list from around the world which will satisfy every taste and budget, from fabulous everyday wines to fine examples of red Bordeaux and white Burgundy amongst others. 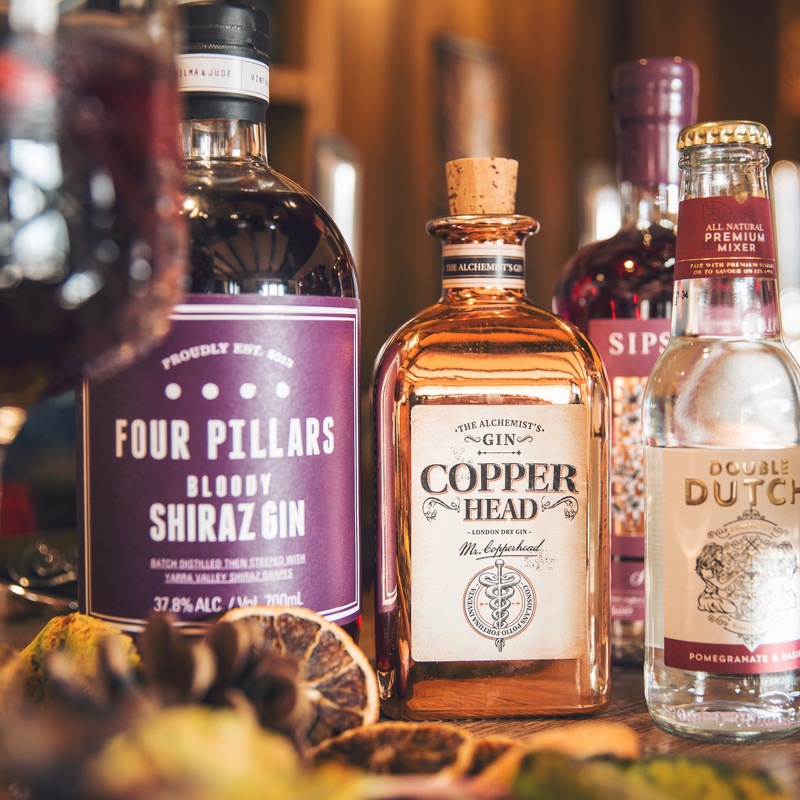 We keep an enormous range of gins along with a variety of regular and specialist tonics/mixers, from small craft producers through to the global brands. Featuring London Dry, Old Toms, and the latest fashionable flavoured gins.